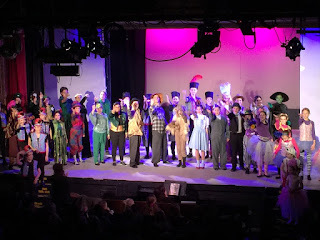 Exactly two years ago, Andrew Barth Feldman was a 14-year old on the stage of the Rockaway Theatre Company’s Young People’s Workshop production of Singin’ in the Rain playing the role Donald O’Connor made famous as Cosmo Brown in the film version with his amazing dancing. Last week Andrew made his Broadway debut as the lead in Dear Evan Hansen at the age of 16, to a great deal of publicity, apparently the first teen to head a Broadway show. Groups of RTC people were there for his first two nights, when he received standing ovations. While everyone at the RTC knew Andrew’s talent would take him far one day, people are wide-eyed at the speed with which this occurred. Now the entire theater world and a good section of the public, due to the amount of media coverage, know what everyone at the RTC knew over the past 5 years. 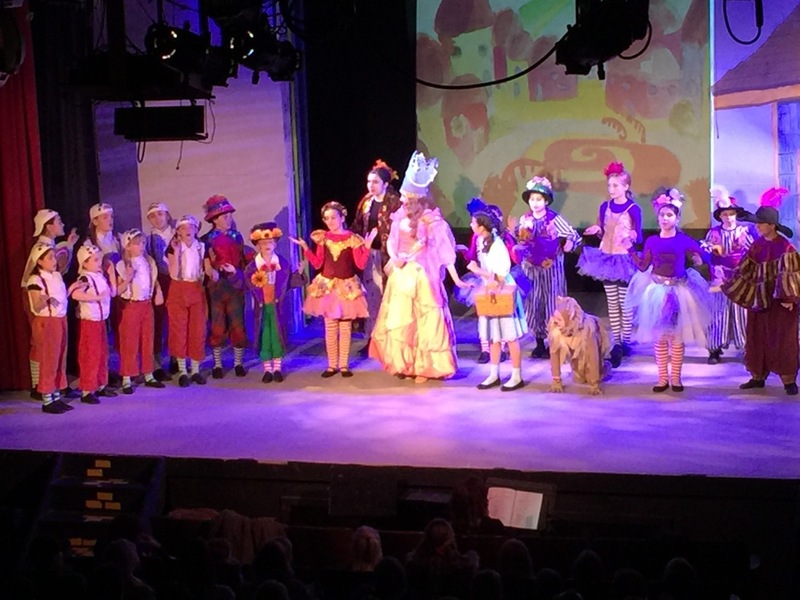 There is an abundance of talent in evidence at the RTC Young People’s Musical Theatre Workshop’s Wizard of Oz as it hits its final weekend featuring the Ruby cast. 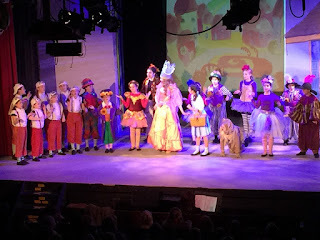 Some RTC people have already spotted some potential young stars who may go beyond community theater one day. Come see for yourself. There are three performances this weekend, Friday and Saturday night at 7 PM and the closing Sunday matinee at 3PM.